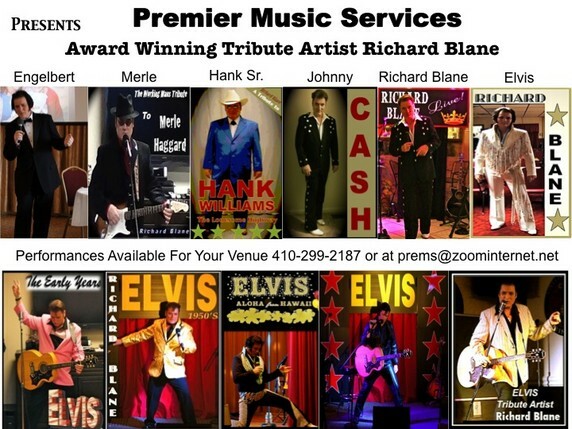 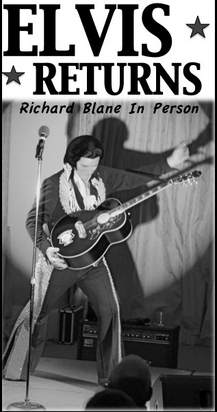 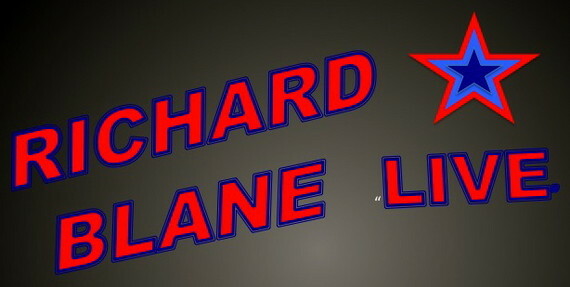 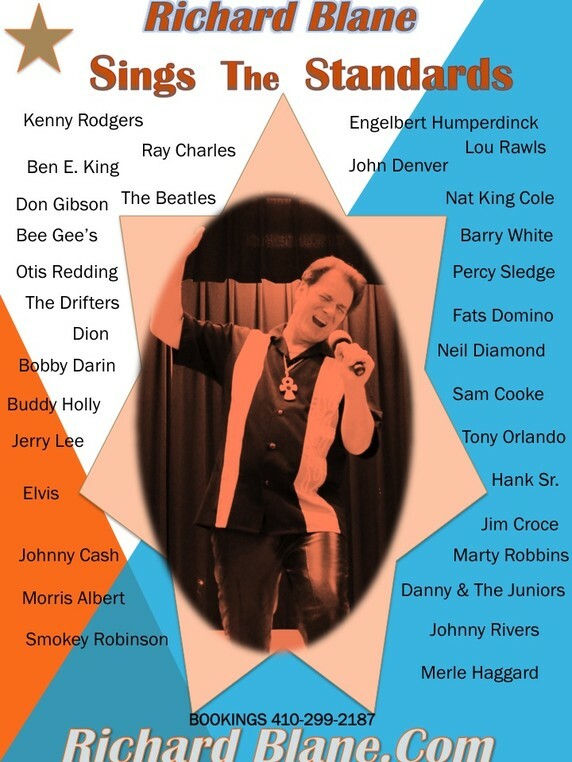 ETA Richard Blane, WELCOME TO THE SITE OF RICHARD BLANE ELVIS TRIBUTE ARTIST Richard Blane "LIVE"
This is a specially arranged show for your restaurant, lounge, wedding, or special event. 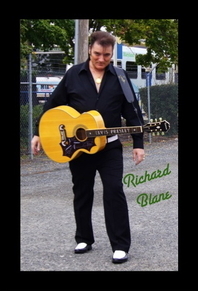 Richard’s live performance will cover a variety of songs from the British and American songbooks. 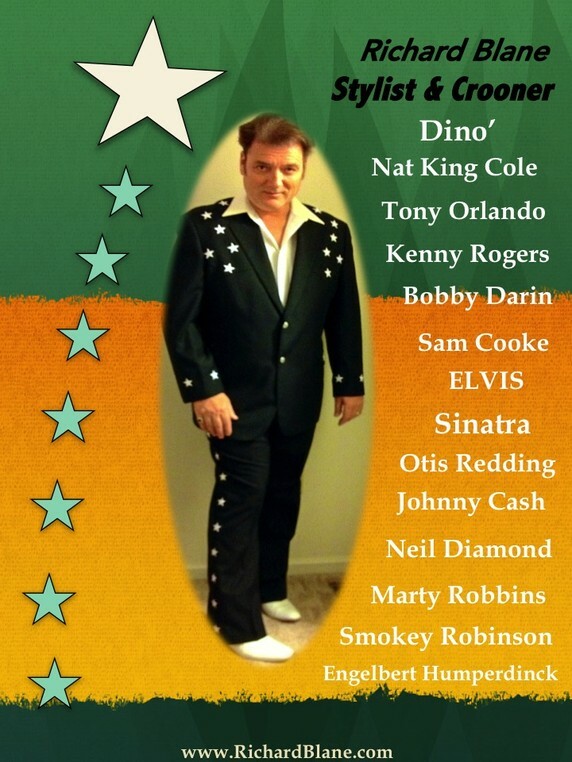 Rock- Blues- Country- Disco- Ballads- and Theme songs. 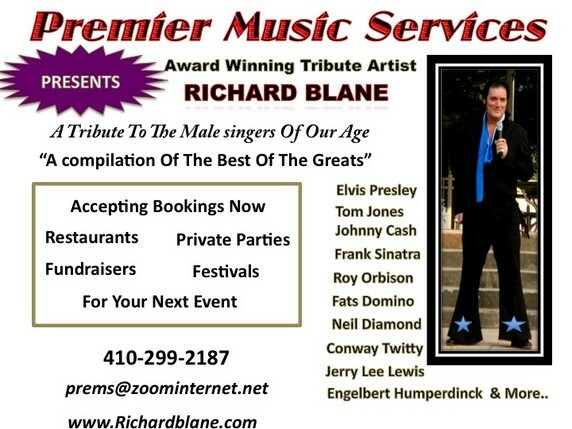 Past costumers have recognized Richards’s diversity in music and have requested this product at their venues.